Category branding is particularly dear to my heart because I have worked with several scientific and technology businesses that have been first to market with new products (which have effectively created a new category). As much as I love these clients, the fact is that they have been exceedingly difficult branding challenges because they have had to explain their product first and then explain why a customer should choose them as a supplier. When big brands are the first to define a new category (like Gatorade with “Sports Drinks”), then technology startups suddenly think that they can easily copy the same strategy. Only large technology companies can get away with this because they can advertising to define the new category. 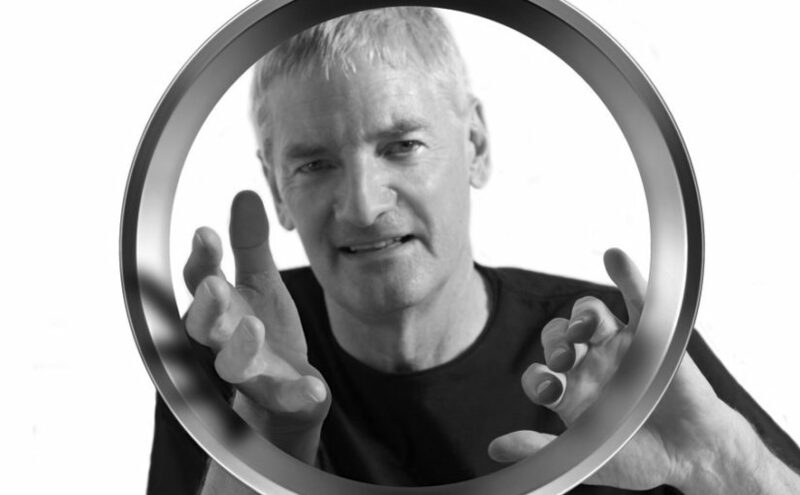 Dyson “invented” the category of “bladeless fans” with a genuinely new product invention and supported the category definition with a lot of advertising. Unfortunately, that type of category creation takes a massive advertising spend. If you don’t have a huge advertising budget, then you need a smarter strategy. 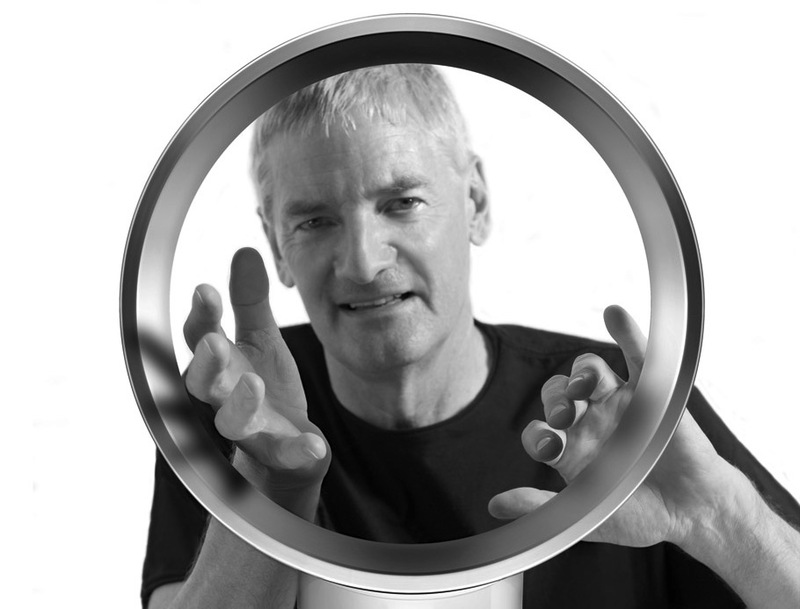 Dyson has created several new product categories but has had to spend significant amounts of money on PR and advertising to popularise them. The first challenge with category branding is that the audience doesn’t understand what you are trying to say. If your audience have never seen your category of product before, then they’re not sure how it fits into their life. Let alone whether or not you are the right provider for them to be buying from. You need to open successive file drawers in the audience’s mental model of product categories. I approach the “file drawer of the mind” by thinking of how we can create sensible layers of communication with the audience. You need to be careful where you get pigeonholed. Byron helped create the category of “gourmet burgers”. In the case of the Byron hamburger chain in London, it would have been tempting for Byron to position themselves against Burger King and MacDonald’s. 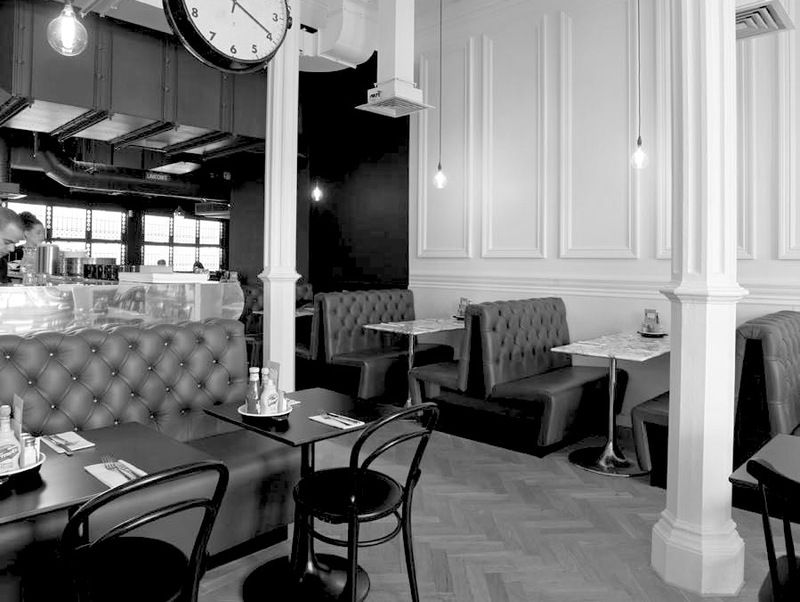 Instead, Byron have been very aggressive about deliberately creating an entirely new category of casual dining. To do this, they have had to understand the larger context in which they are positioned. Byron have invented and then positioned themselves in the category of “gourmet burgers“. Byron have helped position the category of gourmet burgers inside the broader category of casual dining and “restaurants” (rather than the category of “fast food”). This position within a new category is very important for Byron. In fact, they have encouraged other companies to enter the category, with the idea that they are growing the size of the pie rather than fighting over who gets the largest slice. There are always a few consumers who want to be the first among their friends to try a new product, but this is a surprisingly rare behaviour. Instead, most people (whether they admit it or not) are very risk averse. Ultimately, we are social creatures and tend to follow the herd. When creating a new category, you want to do as much as possible to make the category appear safe. Part of this is to invent competitors, even if you think that you don’t have any. I have lost track of the number of young startups with whom I have sat in an investor presentation who have said “We have no competition”. This is an obvious, naive and embarrassing mistake. The fact is that (even if you have no competitors for your product), your audience still got up this morning and went about their business and lived their lives. You may not have any direct competitors, but there are always passable substitutes. Even if the substitute is to continue doing nothing. For example, the new co-working cafe in London called Timberyard have positioned themselves against Starbucks, Nero and Costa (in the cafe category) and against Regus, TechHub, Central Working and Google Campus (in the co-working category). It would be tempting for Timberyard to bang their drum and assert that they have no competition and that they are the only co-working+cafe. It’s more compelling, humble and persuasive for them to admit that their audience might use cafes or co-working spaces, but that Timberyard has an advantage because they offer both. When doing an investor presentation and building your brand strategy, it’s incredibly important to look for and understand your competitors, even if you think that you don’t have any. Being different is more useful than being unique. The traditional marketing concept of a Unique Selling Proposition (USP) is dead. Building a USP was relevant (and possible) back when marketers were selling soap powder in the 1950s because the functional attributes of the product might have been genuinely unique. The USP concept was superseded by the Point Of Difference (POD), in the 1970s and 80s. Functional attributes became equalised across consumer products and emotional benefits became the selling point. Rather than looking for a USP, look for your POD. You only need to be faster, better or cheaper than the competition. You do not need to be the only company in a category to win. I worked with a software client who had invented a genuinely new type of software. They were so excited about this new offering that they “branded the category” and asserted a trademark over the category name. They were afraid of the problem that Xerox has found in the photocopier category or Hoover have had in the vacuum cleaner category. (There is an archaic legal rule that if your brand name becomes synonymous with the industry description then you may lose some of your legal protection.) However, seeking to avoid this problem (by being overzealous about protecting the category terminology) can be fatal to your business. My client with the new software product was surprised and frustrated when their trademarked term wasn’t adopted as the industry standard description for the category. If you create a unique name for your new category and then assert that you have a trademark over that name, you can’t be surprised when that description fails to be adopted as industry standard terminology. Instead, if you need to create a new category, you will need to popularise the term as broadly as possible. When creating a new category, the best way of naming the category is to separate the category brand from your product brand and come up with a simple metaphor for the category. One way of achieving this is to look for the broader umbrella category in which your industry sits and then come up with a simple metaphor for how your sub-category is different. No category is an island. Smartphones and Smart TVs are “smart” sub-categories of their respective product categories. Each time technology shifts, companies scramble to redefine their context. It’s important to adjust your category positioning as the market changes. Kodak got left behind by not changing its category positioning as the market shifted. Microsoft has recently been sponsoring open-source events so that it can remain involved and aware of category changes and shifts in industry trends. 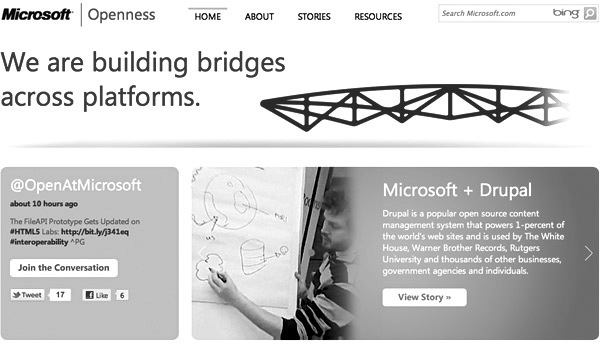 Microsoft has participated in non-profit and open-source projects to help stay involved with macro-category changes. Common category terms such as “Web 2.0” or “Design Thinking” have been invented by groups of people with specific agendas. These terms were intended to be simple and descriptive so that they become a generic category descriptor. This has allowed those particular groups of people to have a first-mover advantage, while allowing fast-followers to have the safety of knowing that other companies are in the same category. Try and aim for a category name that only has two words. While you may be engineering a category name in advance, the fact is that category names are a matter of convenience for consumers when discussing a company and making choices on a product. The category name is likely to be the most simple, boring and practical way of describing your product. Avoid the temptation to come up with a catchy, quirky or unique category name as this is unlikely to become popular and the dominant descriptor. Once you have invented a category name, do everything that you can to popularise it. You want to embed the category so deeply into the discussion that it is not directly associated with your company name. Google Glass will have its work cut out for it with inventing the category of “wearable technology”. Google will need to manage PR both for and against the product as well as for and against the category itself. They are big enough to fight on multiple fronts. Would you be able to do the same? A protest against your product category can generate good PR. The Stop The Cyborgs campaign ironically helps raise awareness of the product category in the first place. If you want to popularise a new category name, it can be best to promote it without promoting your own brand name. You can host conferences and create a non-profit industry foundation (that uses the category name and is not associated directly with your company). This can be a powerful way of building your reputation without overselling yourself. Creating non-profit industry bodies, trade magazines, conferences and meetups are powerful ways of embedding your category in a customer’s mind. If you are starting a new technology business, I’d say avoid creating a new category and focus on winning new users by making your new features a competitive advantage within an existing category. Look for peers and competitors that can make you stronger by competing against them. If your new category brand isn’t adopted or you find yourself in a shrinking category then it’s never too late to reposition yourself. By creating and sharing (but not owning) a new category, you can get a competitive advantage without alienating your customers. Forget being unique, just be better. 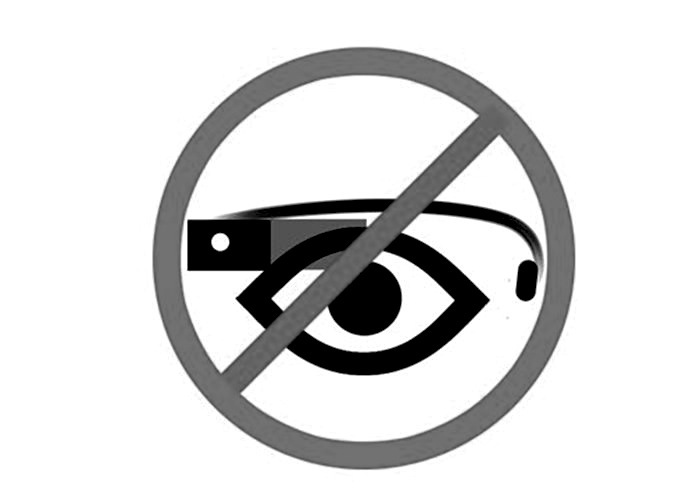 Cood Stuff – Google Glassess and inventing “wearable technology” is going to have issues. IBM patented wearable jewellery in the late 90’s, including watches and glasses. The art form of inventing a new product (and a new category for it to go in) is to engineer the word-of-mouth around what the category is called. Google may never have to use the term ‘wearable technology’ (if that’s what users start referring to Glass as). If not, then users will refer to Glass as something else and Google will have to keep up with that category name instead. It’s all about choosing your peer group. Great observations here, and largely consistent with the timeless teachings of Al Ries and Jack Trout. Being the first in a category (as perceived in the minds of prospects) is the most powerful marketing strategy. And promoting the category in a manner that embraces successors in the category is the right approach. I’m not sure that I agree the ‘unique selling proposition’ is dead, and whether being ‘better’ instead of different gets you very far. Perhaps you could elaborate? Either way, I’ve developed an approach and template for determining the category or “territory” you should strive to occupy in the minds of prospects. I call it a competitive mindshare map. This is helpful. I like the focus on “sub-category” versus “category.” Agreed: it takes a lot to invent a category. Thanks for writing this.